Our hearts and prayers go out. In 2001 there were 15 members in the church at Momotombo. 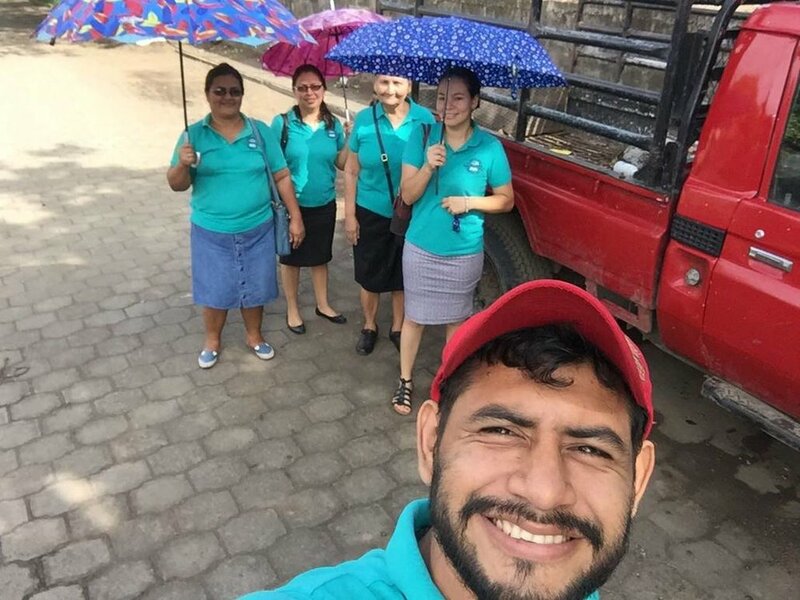 Today, there are over 150 members in four Nicaraguan locations. assist with a VBS program. The civil unrest that grips Nicaragua led this trip to be canceled. BUT, God's plans are unstoppable. 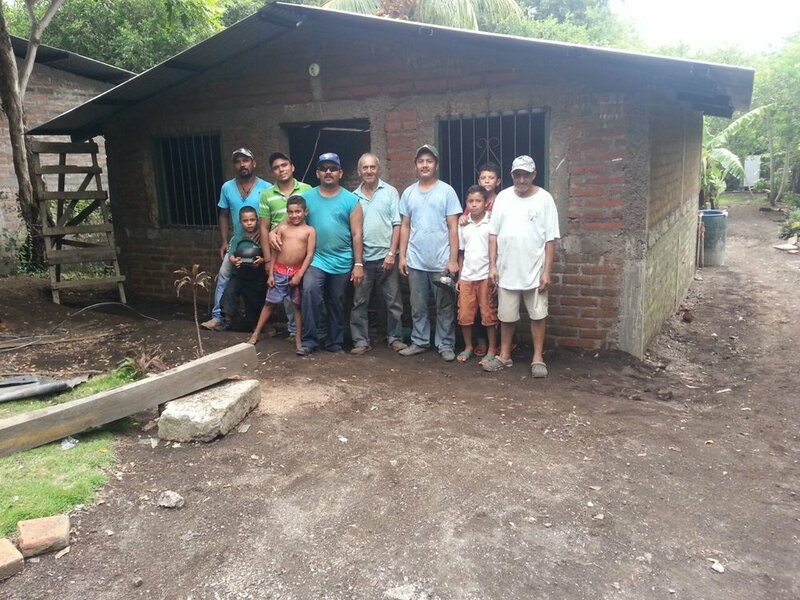 Homes are being rebuilt in Momotombo. The love of Christ is being shown those outside of the church community by meeting their physical needs in this way. 1999: A group from San Jose first traveled to Nicaragua for a missions effort, sponsored by a missions group in Valdosta, GA.
2001: San Jose sponsored their 1st mission team. This group of 33 men and women traveled to Momotombo. They provided much needed medical support during the day. In the evenings, services were sponsored by the Momotombo church. 2003: San Jose was supporting the minister in Momotombo on a full time basis. 2008: The church in Malpaisillo started meeting. 2012 & 13: Our medical mission teams traveled to Achuapa. 2016: The ministers at the churches in Momotombo, Malpaisillo and Achuapa collectively felt God calling them to plant a church in El Sauce. That church has been meeting since then and one by one, people have been coming into a relationship with Christ. San Jose has sponsored several medical clinics in these Nicaraguan church towns since 2001. Medical clinics typically last 3 days. Over 5,000 patients are seen during a clinic and as many prescriptions are dispensed in those 3 days. It is not unusual for some people to get to one of our clinics by walking at least 3 hours.